A new man for a new year. My Birthday came and went, as birthdays are wont to do. My most exciting gift I expected least; a shiny new iPhone 4. Why the 4? Because it was free with my Verizon upgrade. And when the 6 comes out, maybe I’ll get the 5. I am well content to follow in the slipstream of the early adopters (aka My Personal Beta-Testing Team). 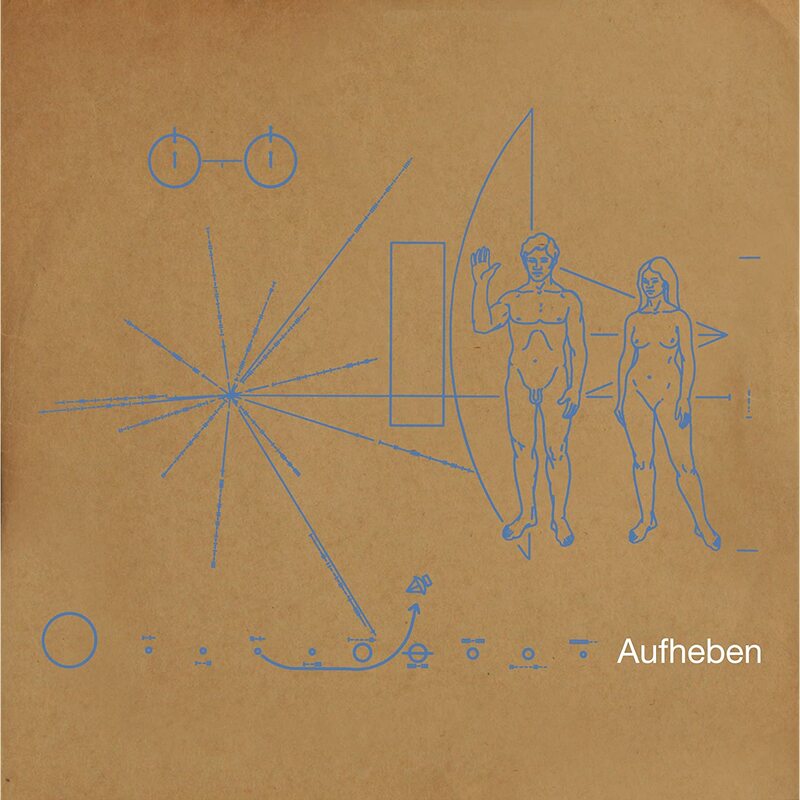 That’s the new Brian Jonestown Massacre release, Aufheben, which I have not yet had a chance to listen to, due to thanksgiving, baby care, and whatnot. Been a big fan of My Bloody Underground, looking for an opportunity to listen to it on headphones, mayhaps with a small glass of expensive bourbon. While wearing my new tie. Around my head. If I like it, I’ll be forced to add it to my short list of Double Albums that are Not Wretchedly Self-Indulgent Messes. So far, the White Album, Exile on Main Street, and The Wall are the only residents. In any case, I got it for less than it currently costs on Amazon. Small Store Justified! Now the best part of getting a smart phone or tablet is loading it with apps. 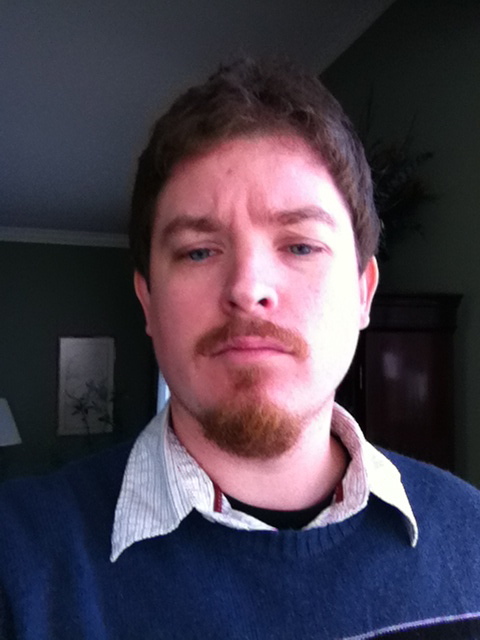 For reasons which were remarkably clear a few hours ago, I downloaded Tumblr, and set up the blog. I had thought, for some reason, that posting pics and video to Tumblr would make it easier to post and share to other places, but apparently not. So in all likelihood this will vanish shortly, unless I can figure out what James Lileks does with his.